Start » incoming » announced » Theros Spoiler Update Nr. 2 30.08.2013 – Thoughtseize !! Theros Spoiler Update Nr. 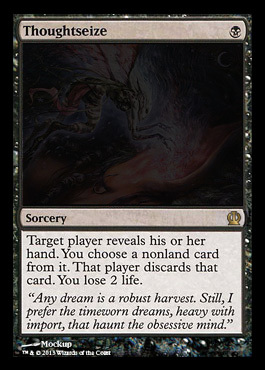 2 30.08.2013 – Thoughtseize !! 53 mySQL Anfragen in 0,539 Sekunden.